As March 31 approaches, the deadline to file the revised tax return for tax year 2017-18 is also closing in. 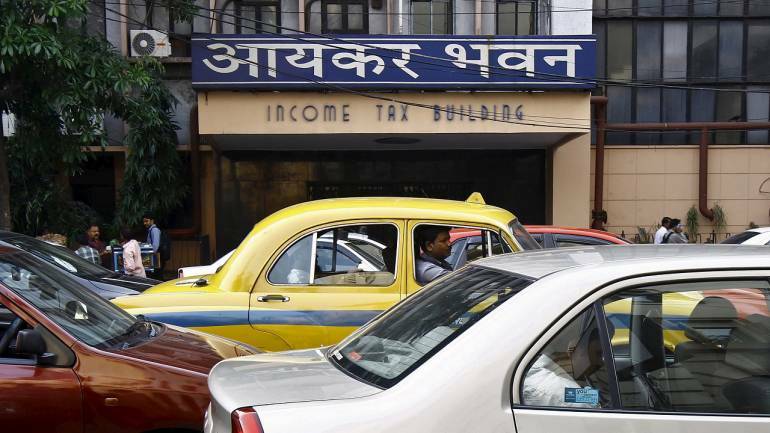 While all of us take due care in filing our income tax returns, sometimes either due to inadvertent errors or on account of non-availability of complete information, it may become inevitable to furnish a revised return. The Income Tax Act, 1961 (the Act) allows a taxpayer to file a revised return in case he detects any errors/omissions in the original return at a later stage. Some common errors/omissions that may necessitate the filing of a revised return can include instances such as incorrect bank account number, non-declaration of interest income/claiming wrong deduction etc., in the original return. Some other factors that may also mandate amendment of the original return, can be inclusion of overseas income on an estimated basis, foreign tax credit claims factored on assumptions, tax treaty reliefs not availed pending receipt of documentary evidence from foreign authorities, etc. Non-filing a revised return in case of any inaccuracy may lead to a penalty or legal action. In India, a tax year runs from April 1 to March 31. Earlier, for filing a revised tax return, the Act had provided a time limit of two years from the end of the tax year, with the mandatory condition that the original return must have been filed by the due date. Subsequently, Finance Act, 2016, modified the provision of filing a revised return (effective tax year 2016-17 onwards), to allow a taxpayer to revise even a delayed return. Later, Finance Act, 2017 modified the revised return provision second time (effective tax year 2017-18 onwards) and curtailed the overall time limit to file a revised return from two years to one year from the end of tax year. Thus, a revised return for tax year 2017-18 could be filed by March 31, 2019 only. As the timeline to file a revised return was curtailed effective tax year 2017-18, the revised returns for tax year 2016-17 could also be filed by March 31, 2019. On account of reduction in the time limit by one year, a taxpayer needs to be better prepared in terms of collating necessary information so that he can file his revised return by the due date. In certain cases, the advancement of timelines has caused hardship particularly for expatriates, who generally have incomes from two or more countries. In order to factor correct foreign tax credits in India tax returns, it is essential that the respective countries’ tax returns are duly filed and available prior to the deadline of filing the revised return in India. With each countries having their own tax years and return filing timelines, it becomes altogether a more challenging exercise for a taxpayer. As far as the process of filing a revised tax return goes, it remains exactly the same as that of filing an original return, although, a revised return is filed under a different section of the Act vis-à-vis the original return. With most of the tax returns being filed electronically now, a taxpayer is required to select the option “Revised under Section 139(5)” in the “Section” column in case he is using excel/Java utility to file the revised tax return. The tax return form additionally asks for details of the original tax return, i.e. “receipt/ acknowledgement number” and “date of filing of original return” at the time of filing the revised tax return. Even though there are no limits to the number of times a return can be revised, this facility should be cautiously used as it is being provided for genuine cases only to rectify mistake/incorporate details not available at the time of original return. After uploading the revised return, the taxpayer must ensure that the same is verified properly. Tax return filing process remains incomplete till the time the return is duly verified. The government has prescribed various modes such as net banking, bank ATM, Aadhaar OTP, bank account and depository account for e-verification of the tax return. In case an individual is not able to e-verify, then physical ITR V (i.e. a single pager verification document) needs to be sent to the Central Processing Centre, Bengaluru within 120 days of uploading the return. A taxpayer can also file his return using digital signature certificate (DSC), in which case there would not be a separate requirement to verify the return. A revised return replaces original return for all purposes i.e. for tax assessment, reporting of income for applying for a bank loan, etc. Accordingly, it is important to keep a watch on the aforementioned considerations and file the tax returns carefully and correctly, and not leave any formalities pending till the eleventh hour. ← Market linked debentures in favour again; should you invest?